What do you make of these cool autumnal colours for the October edition of the Wolfgang Digital – SEO Down Low? We have to take this moment to thank one of our amazing Creative wizards, the one, the only Ciaran Ward from team Creative here in Wolfgang, who without fail delivers awesome Down Low branding every month. Thanks dude! Back to business baby. 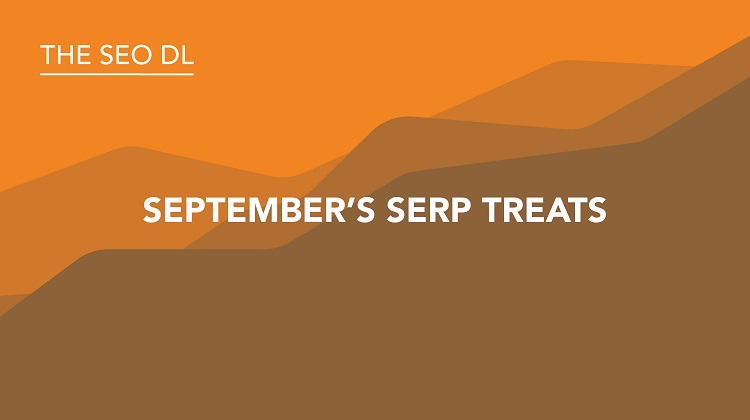 The October SEO session is packed full of exciting treats direct from the hallowed search engine that is Google. 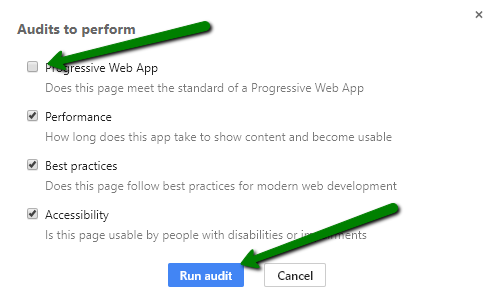 First, we have to shout it out to the world - the introduction of an amazing audit tool from Google has given us. There are plenty of them out there but this one from the big G is called Google Lighthouse. 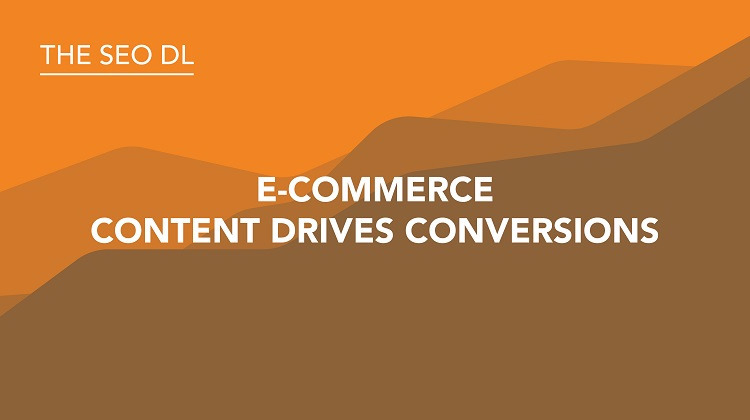 Then we are going to explore a feature that we (the SEO team) have been raving about to many of our e-commerce clients; the justification and proof that great quality e-commerce content actually drives conversions! Yes, get that blog up to speed and watch the Cash Reilly’s roll in! Google also celebrated their birthday in September. It's 19 years since the dawn of one of the top 5 most powerful companies in the world. Can you believe it? And they gave us a few games to play on the big day! Finally, we will give you a peak at some of the awesome SERP changes Google have thrown our way over the past few weeks. So with all that in mind, we better get the schkids on and dive straight in, as always, we hope you enjoy! 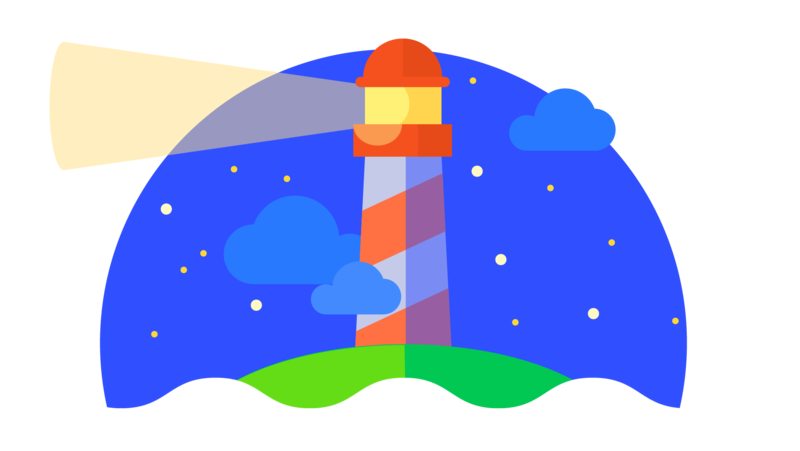 Google introduced the Google Lighthouse feature back in 2016 after their Google I/O conference. A little background on it, Lighthouse is an open-source, automated tool for improving the quality of web pages. The beauty is you can run it against any web page, whether it's public or requirauthentication. 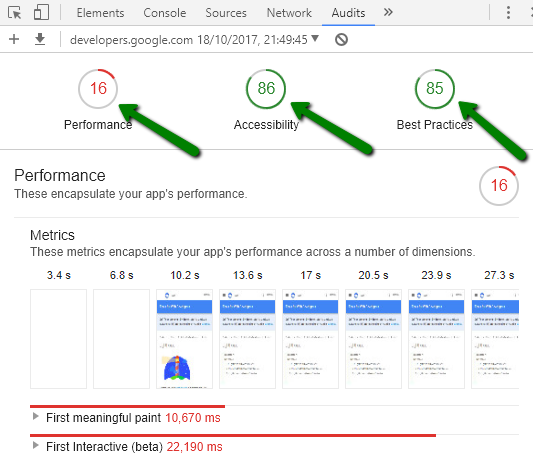 It has audits for performance, accessibility, progressive web apps, and more. But where we are really excited in Wolfgang is the latest update to be rolled out in September 2017. 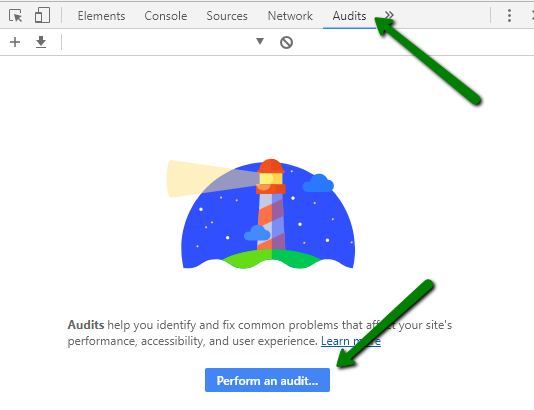 Not only did they update their logo, but they increased the ability to perform cool web page audits right in the dev tool console. They're even adding a Chrome Browser Extension which we recommend every digital marketer to download and have on their Google toolbar. 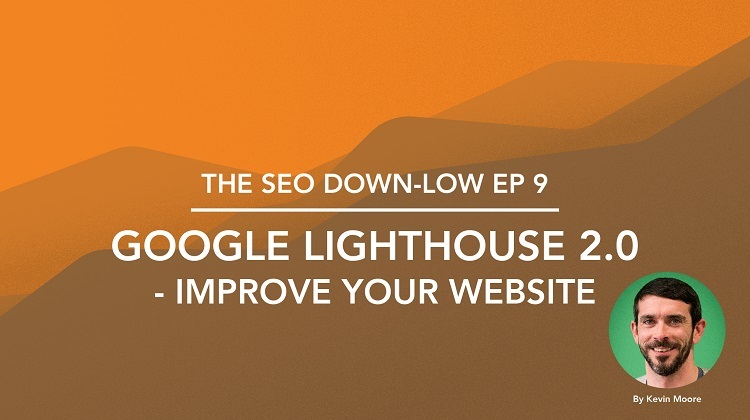 So how do I access this Google Lighthouse feature when I want to audit a page on my website? 6. Use the report to make your website better! 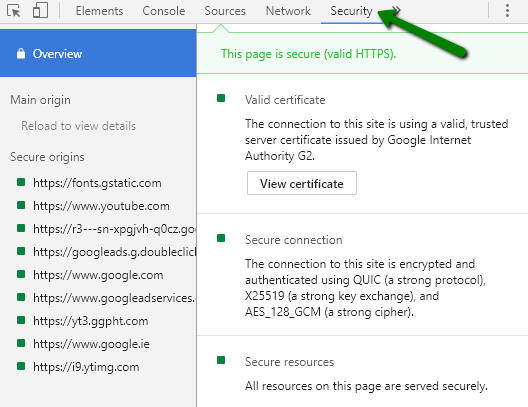 The above screenshot is an audit on the Google Lighthouse page itself!! 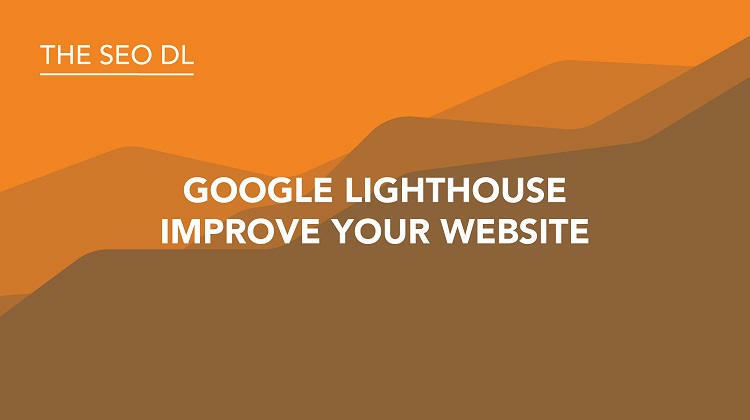 If you want to learn more about Google Lighthouse and where it is going, below is a full 36-minute in-depth presentation by Eric Biedelman and Brendan Kenny at the 2017 Google I/O Conference where they lay down some of the latest features to be added to this awesome free tool. We strongly recommend checking this fill video out. So there you have it. A cool tool for anyone interested in enhancing the Performance, Accessibility and Best Practices on their website. 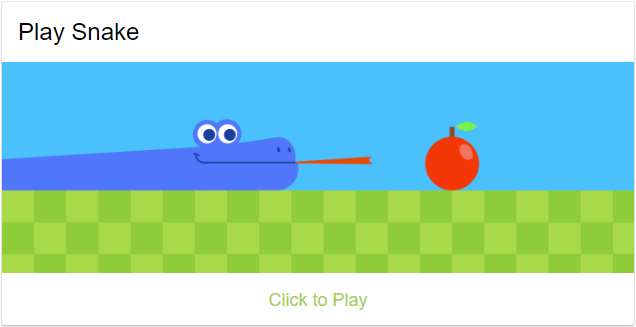 Don’t forget, Google will reward you for this! As we stated in the introduction, a wide range of our clients are already engaging in well document and conversion driven content marketing strategies. To date, these guys are continuously increasing the quality and amount they are producing on an annual basis. The key takeaway from this section of the Down Low is to understand, that creating content for the sake of creating content is not a strategy and there will be no accountable metric to prove whether it’s success or failure. This can lead to large wads of cash being flushed down the toilet and many man hours of time and effort literally wasted away, publishing useless pages that can actually negatively impact on the overall organic visibility of your website. Companies and in particular e-commerce businesses that have been engaging in content marketing have recently responded to a research study and the results shown above tell the story very clearly. 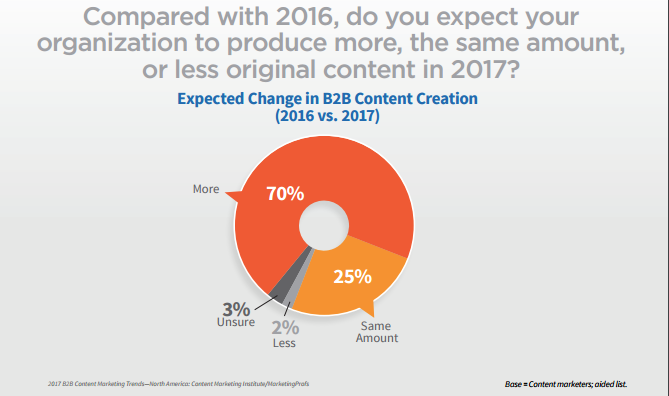 A whopping 70% stated that they will be increasing their content marketing this year, now what business would do that if it wasn’t already proving to be successful? 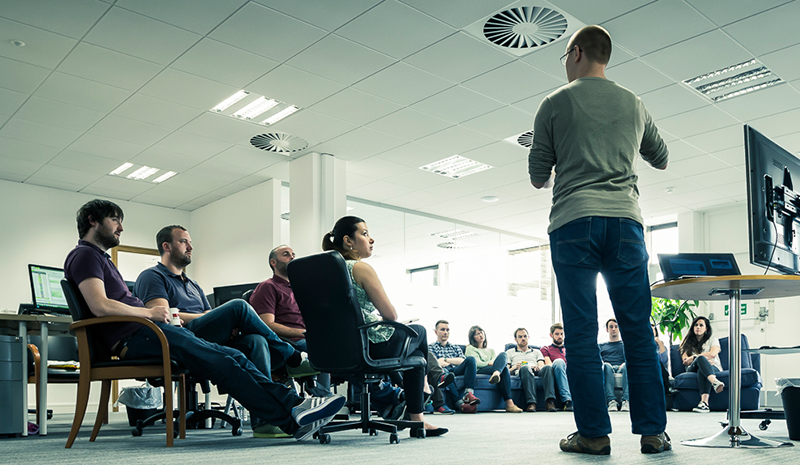 How to implement a successful content strategy? So, we have laid out some of the important pros and cons of how content marketing can and will benefit your online business, why don’t you contact our content team for some insights into how Wolfgang Digital can kick-start your content efforts and drive fresh untapped conversions on your e-commerce website. 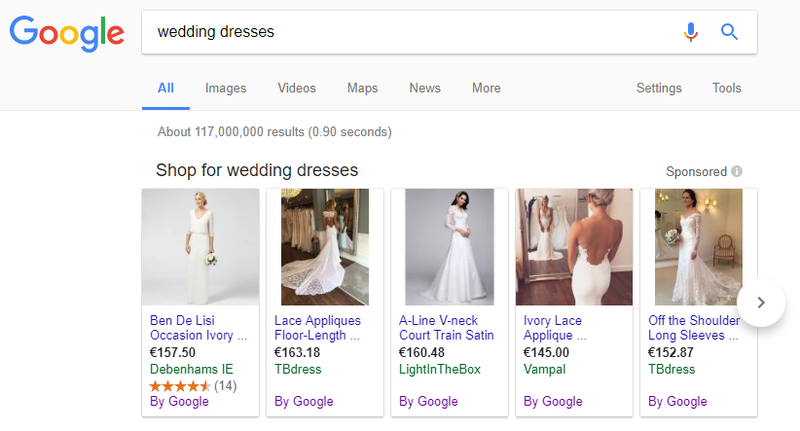 These are becoming more prevalent for search terms including ‘mens suits’, ‘wedding dresses’ to name a few. 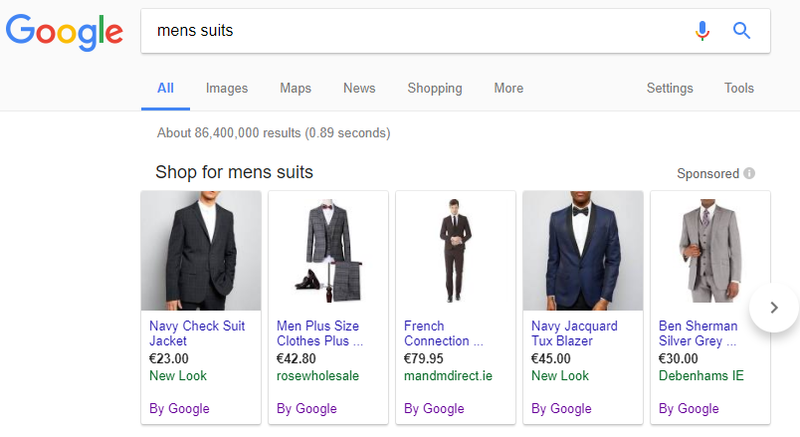 This shows a shift in how Google is presenting their shopping ads, this could have a big impact on any PPC campaigns where queries with shopping feeds get more impressions and clicks. Google adds two new interactive features to their movie Knowledge Panel, you can now watch the trailer in YouTube and also avail of a clever thumbs up or thumbs down rating option. 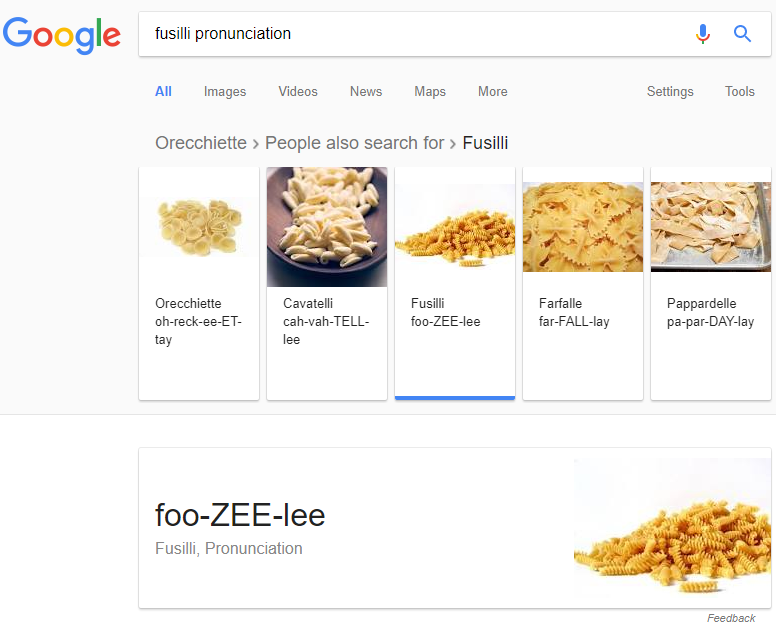 Looking for simple pronunciations to words, Google has the answer! 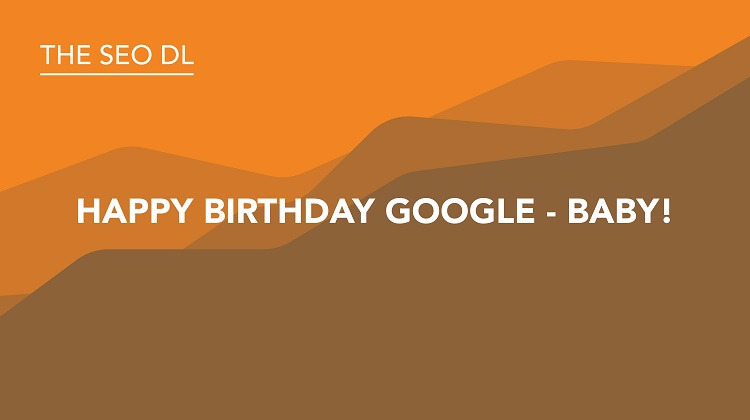 Happy Birthday Google – Baby! 19 years after the internet giant Google first graced computers in 1998 the brainchild of Larry Page and Sergey Brin in Stanford, California. 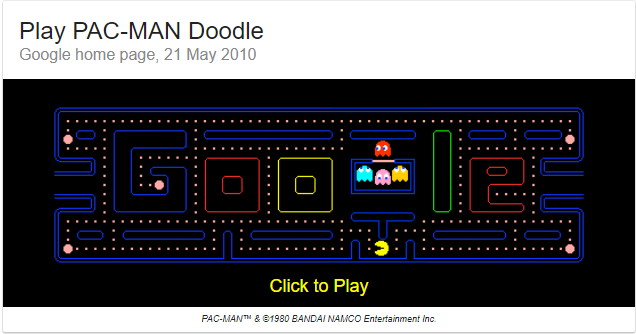 The company celebrated its 19th birthday by treating the now estimated 4,464,000,000 searches per day with a recap of some of the best games and doodles that they have served up over the years. 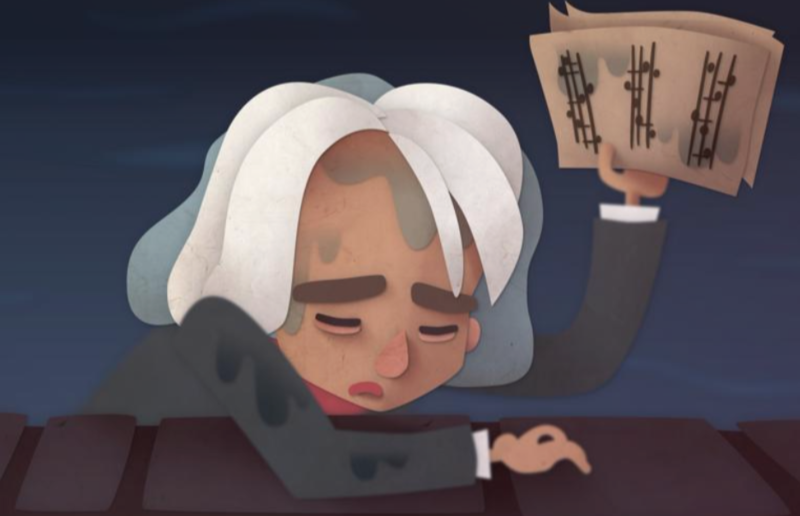 And for those of you who would love to spend a few more hours admiring and appreciating the effort Google go to giving the world a little bit of light entertainment everyday check out this awesome resource and go get lost in Google Doodle Land – I did!! So, we hope you got some great insights from our latest SEO blog, info that will inform and excite you the next time you hit the Google SERPs. On a final note, please cross your fingers for our team of SEO nerds slogging away on a daily basis to create and implement seriously savage SEO campaigns and results. We're shortlisted in the Landy Awards in New York for none other than the 'SEO Agency of The Year' amongst others. Catch you next month!